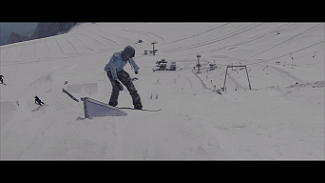 Clemens Millauer // Two days, 2 parks. from Jonas Geronimo Schnuerch on Vimeo. Clemens Millauer wyjaśnił dwa parki w dwa dni ! 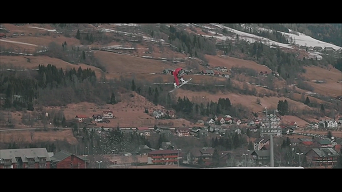 Spots: Kreischberg, Austria. Absolut Park, Austria. 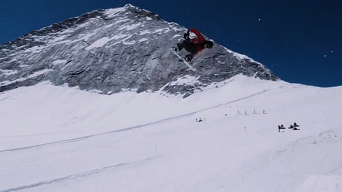 Clemens Millauer // friends shred absolut park from Jonas Geronimo Schnuerch on Vimeo. Bang! 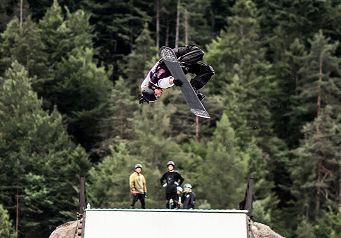 Chill park session, w której Clemens Millauer, Seppl Ramsbacher oraz Adrian Krainer katają po Absolut Park! 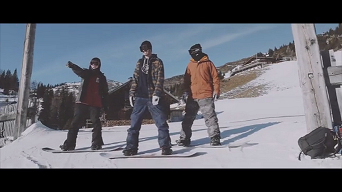 Clemens Millauer // best time of the season – spring time from Jonas Geronimo Schnuerch on Vimeo.